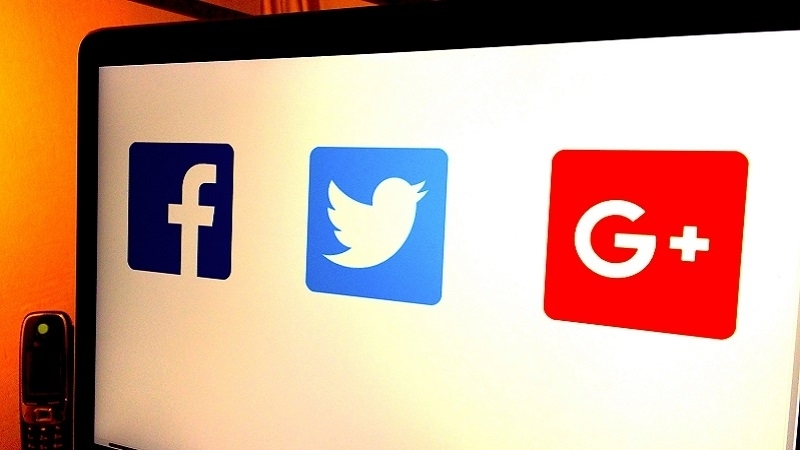 On November 1, the United States Congress intends to hold public hearings with participation of Facebook, Google and Twitter. Leaders of the United States House Permanent Select Committee on Intelligence said that next month the group will hold an open hearing with representatives of the above mentioned companies to "better understand how Russia used online tools and platforms to sow discord and influence the elections." It is still unknown whether the companies will agree to send their representatives to the Congress. Earlier, Twitter reported a planned meeting with the US Senate Select Committee on Intelligence, which is investigating Russia's intervention in the US presidential election in 2016. Reportedly, a meeting had already taken place with representatives of Facebook. The US President Donald Trump, who is also suspected of collaborating with Russian special services, in an interview with a major US publication completely denied his ties with the Kremlin.